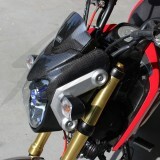 Tyga Performance Bikini Fairing for Honda Grom 125 / MSX 125! Customize your Honda Grom 125 by installing a beautiful carbon fiber Bikini Fairing what will neatly integrate the headlight unit with the instrument cluster. 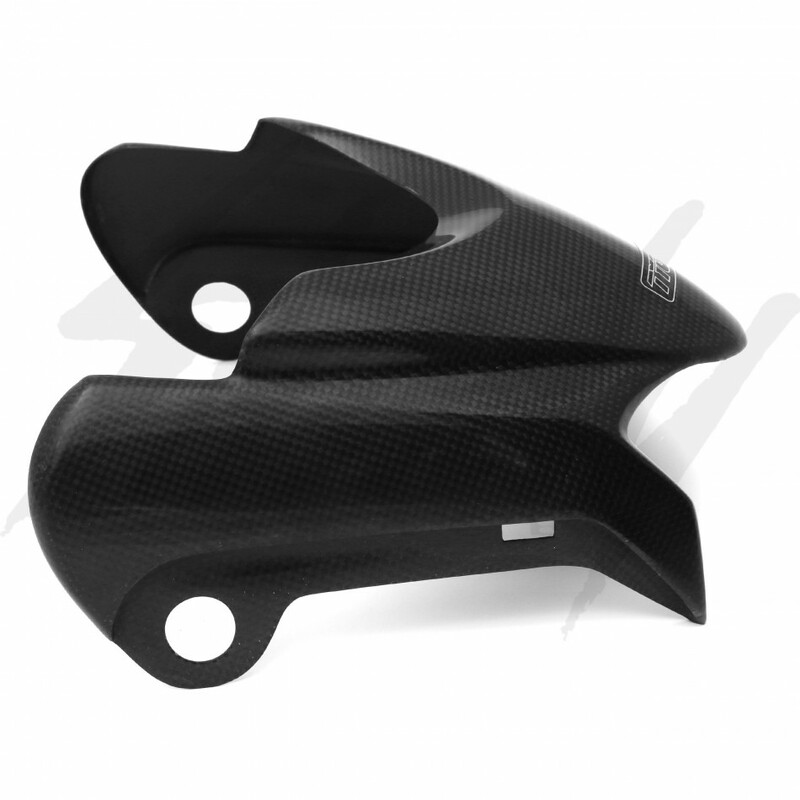 Tyga Performance Bikini Fairing for Honda Grom 125 / MSX 125! Customize your Honda Grom 125 by installing a beautiful carbon fiber Bikini Fairing what will neatly integrate the headlight unit with the instrument cluster. 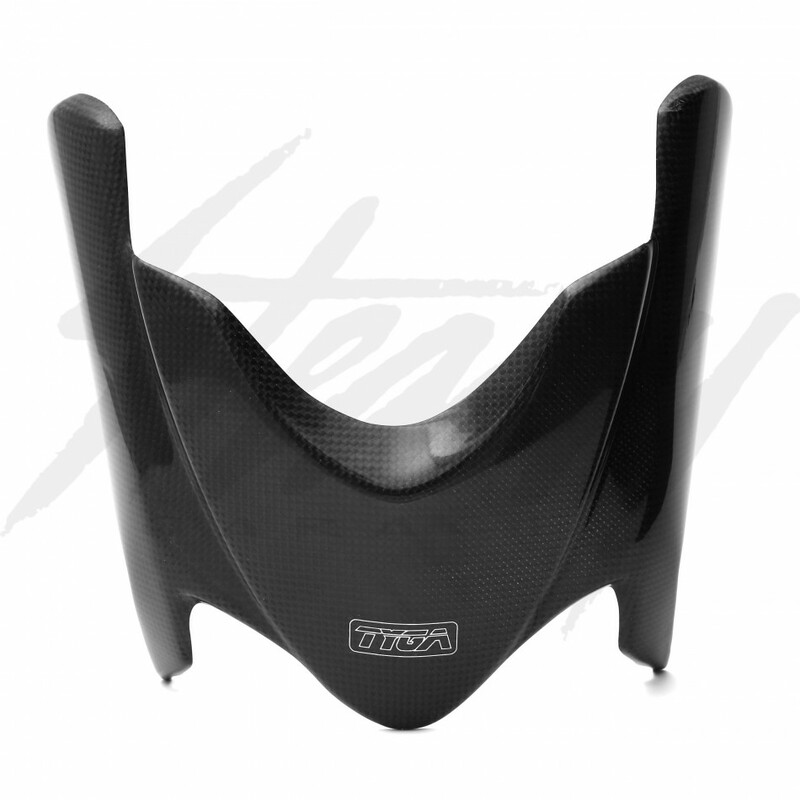 This unit can be installed on completely stock bike or with other TYGA products, such as a Tyga Flyscreen (shown in the photo above the Bikini Fairing).